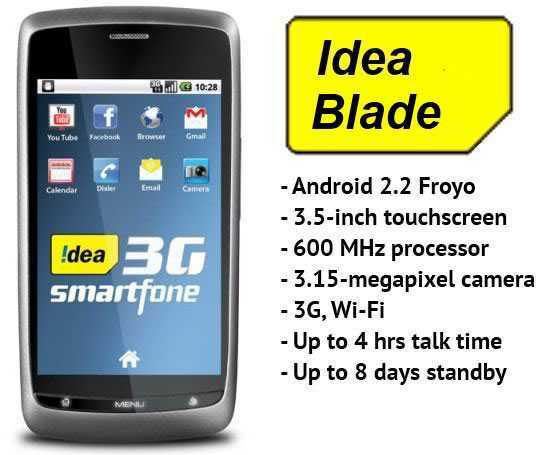 Idea Launches 3G handsets: Idea Cellular announced on Wednesday the launch of two Smartphones,The Idea Blade at Rs.7,992 (US$ 153) and The Idea id-280 priced at Rs. 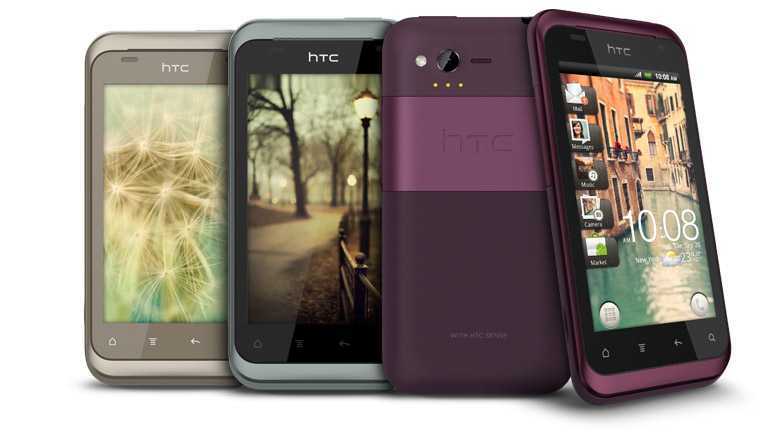 5,850 ($112) with the intention of making 3G smartphones more affordable to help 3G uptake. 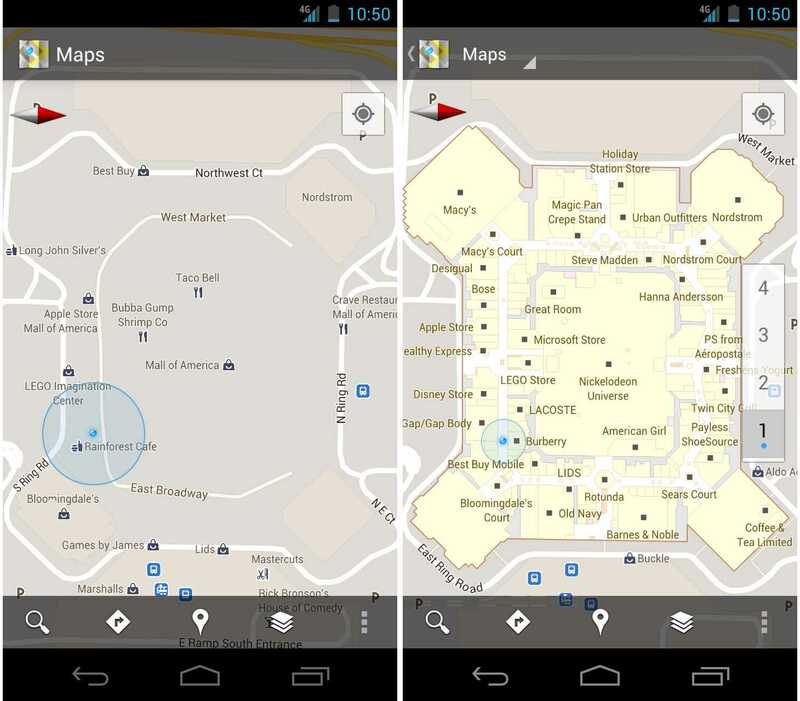 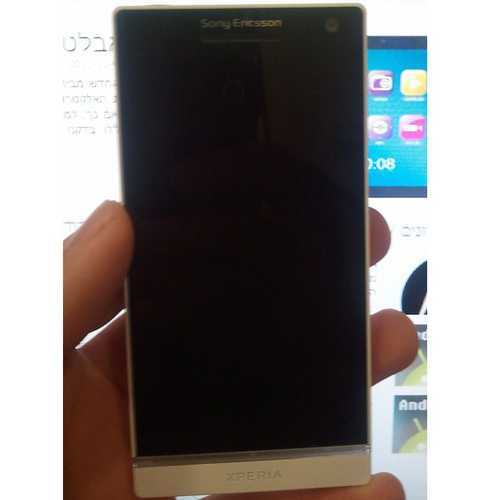 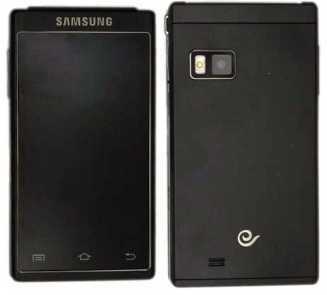 Sony Ericsson Xperia Arc HD – potential Samsung Galaxy Nexus killer?